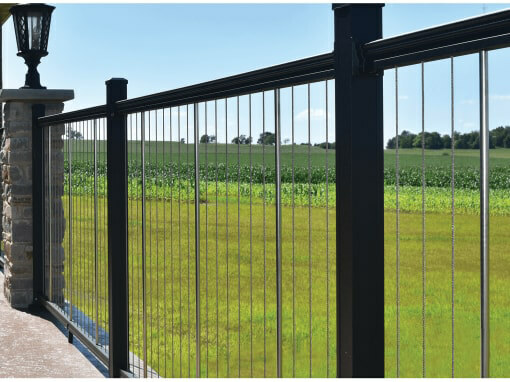 Key-Link Fencing & Railing and Cardinal Building Products are all affiliates of Superior Plastic Products, Inc. Superior is the flagship and serves as corporate for the group. Superior is a family-owned business founded in the late seventies by the Lapp family and located in picturesque Lancaster County, PA. Superior and its affiliated companies thrive in providing jobs to the local community and quality products to the building product industry. 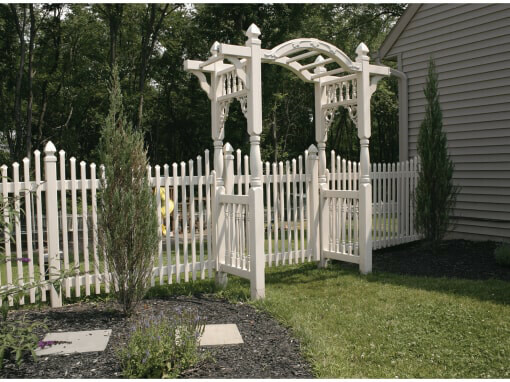 Manufactures vinyl railing, fencing, posts, columns and lawn and garden products. Manufacturer of aluminum railing and fencing systems, featuring vertical and horizontal cable rail infill. 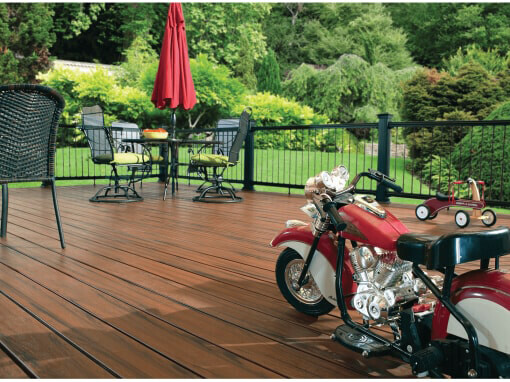 Mid-Atlantic Wholesale Distributor offering decking, railing, and other exterior building materials.